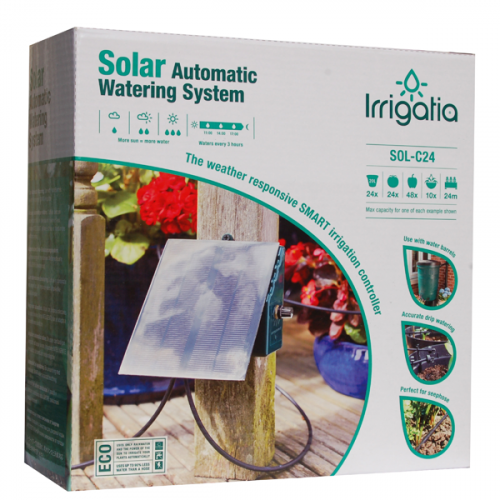 Weather responsive SMART Solar Automatic watering system - the kit includes the C24 SMART controller with integrated pump, inlet filter, anti-siphon, water level sensor (with 5m cable), 15m .. 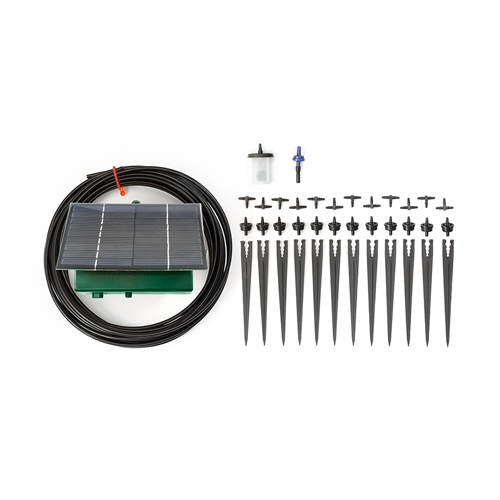 Weather responsive SMART Solar Automatic watering system - the kit includes the C24 SMART controller with integrated pump, inlet filter, anti-siphon, water level sensor (with 5m cable), 15m tube, 12 drippers, stakes, tees, 3 x AA rechargeable batteries (preinstalled - please remove & charge the batteries externally for 20 – 30 minutes before 1st use as they may be flat). The new water level sensor is placed in the water barrel and will detect when the water is running out and emits an audible warning during daylight hours. The water level sensor comes with a 5m cable - if the controller is positioned further away the water level sensor can be disabled. To assist in selecting the most appropriate Irrigatia controller, we have devised a simple method to demonstrate each product’s capacity. We call them‘Irrigation Units’, or ‘IU’ for short. 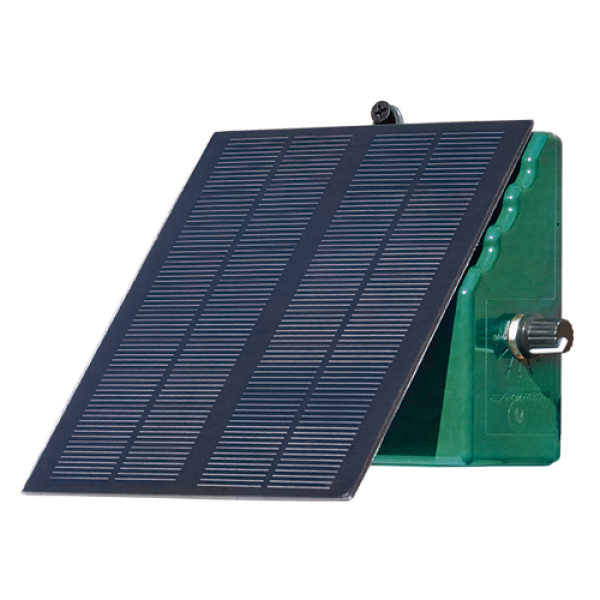 The SOL-C24 is suitable to irrigate one of the stated maximum planting quantities, or a combination thereof. The SOL-C24 comes with 12 drippers only. 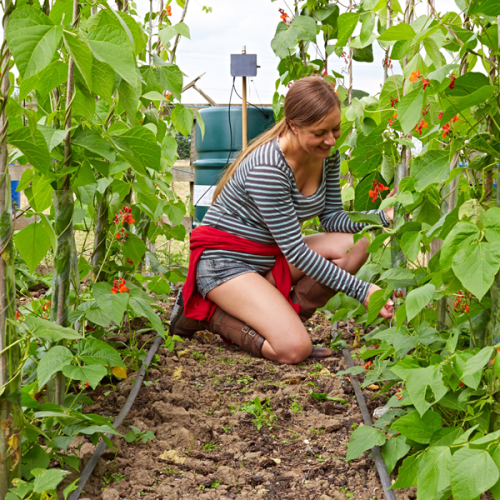 This allows you to choose the appropriate extension kit for the plants you are watering. Please see our special offers page for bundles including a selection of extension kits. irrigation – to help them thrive. Unlike conventional timer systems, by watering little and often, the soil stays moist and water does not run off, saving you water. A 200 litre water barrel typically lasts 1 week to 10 days.